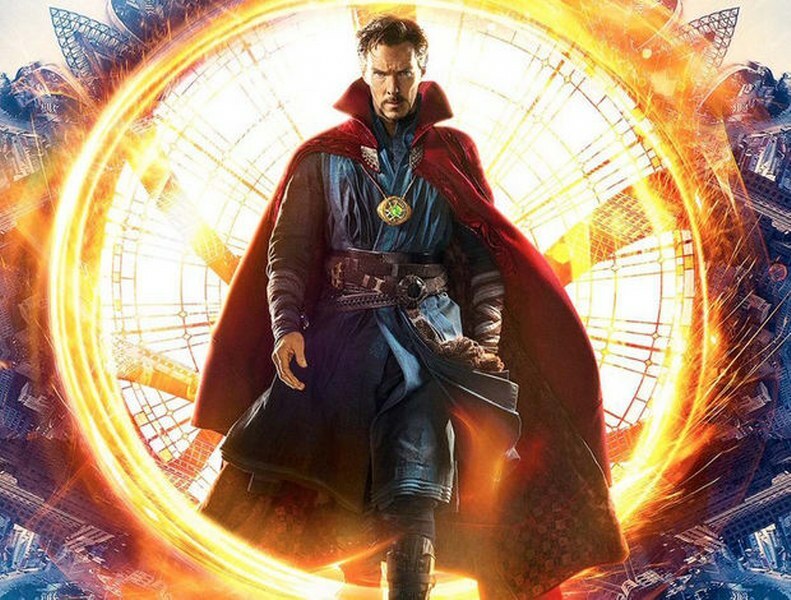 Posted by marvelpg in Comics, Defenders, Marvel, TV. Daredevil is back on screen taking on the Kingpin in Hell’s Kitchen on Netflix! Marvel’s Knight without sight is taking back the streets and paving the way for a whole series of heroic action on Netflix and a new wave of Marvel’s greatest heroes. 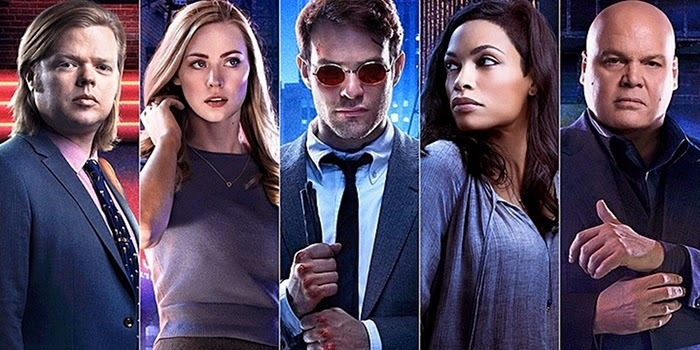 Watch how Matt Murdock becomes Daredevil to take on the villains of Hell’s Kitchen. With your favorite team from the comics of Karen Page, Franklin “Foggy” Nelson and Ben Urich, they take on the Kingpin Wilson Fisk for the soul of Hell’s Kitchen. 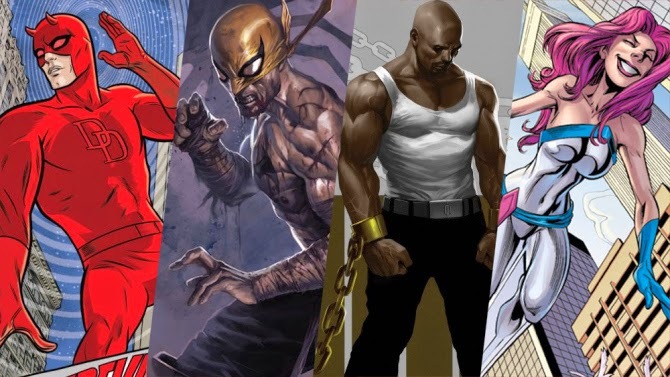 This is the first step to the team up of Daredevil, Jessica Jones, Iron Fist, and Luke Cage building toward the Defenders series. 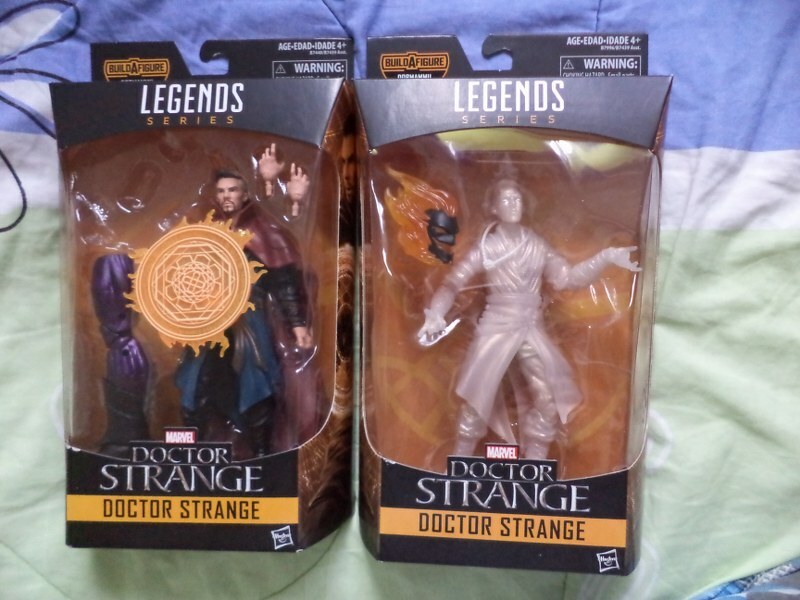 Posted by marvelpg in Avengers, Defenders, Marvel, Marvel Legends, MArvel Universe. Get great discounts on costumes today! 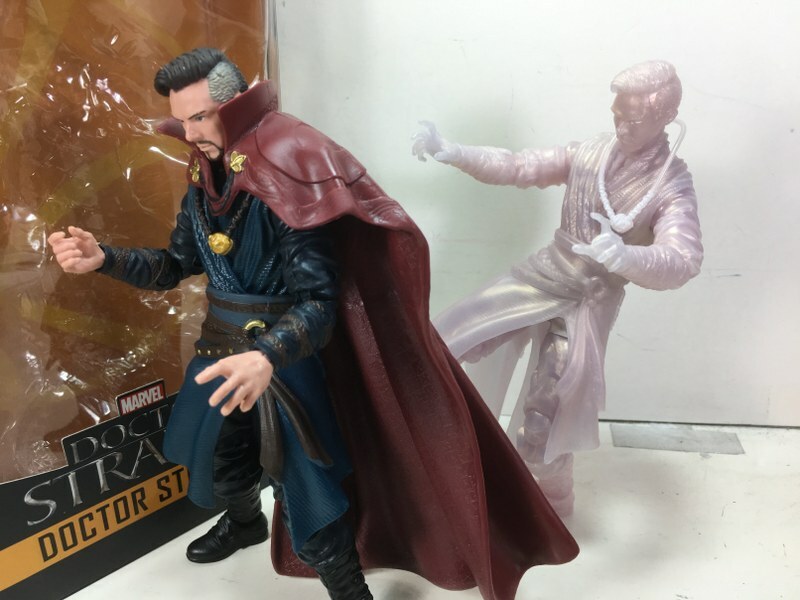 Classic Defenders team of Dr Strange and Silver Surfer, now captured in the Marvel Universe Greatest Battles Comic Pack ! For Defenders fans this is something long overdue. 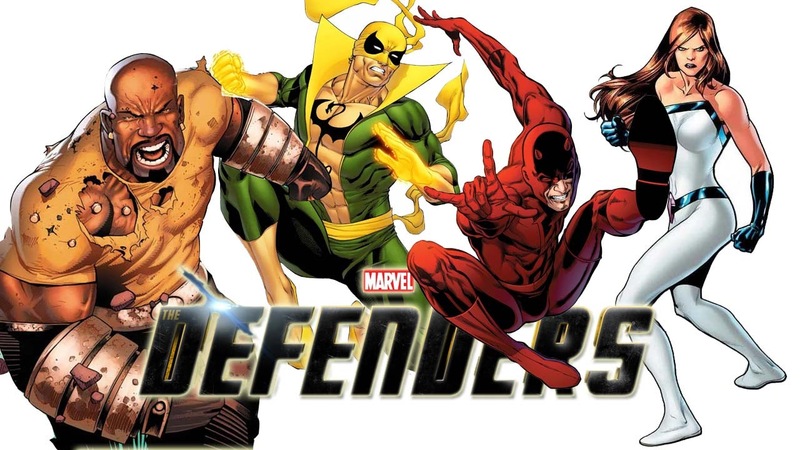 The Defenders are an unofficial group unlike the Avengers and always fascinated me, as it brought about the Marvel Universe’s odd ball heroes. 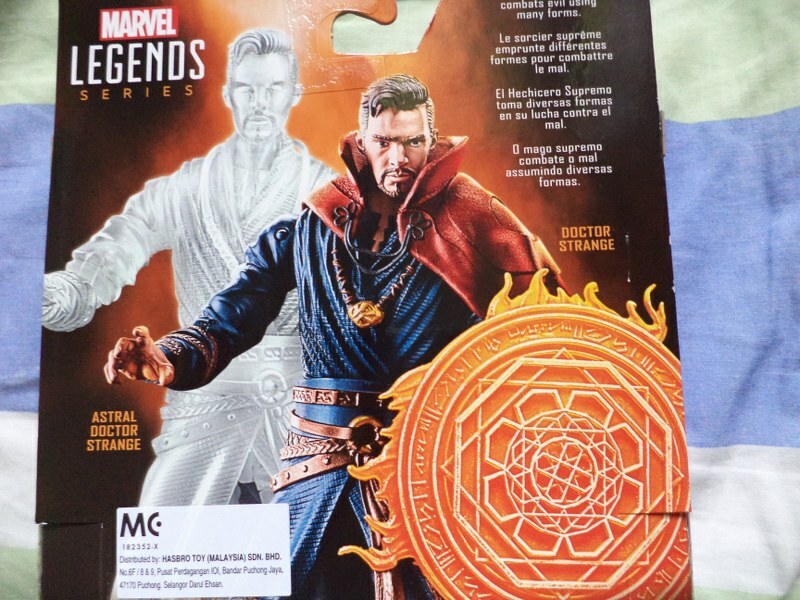 Besides Dr Strange and Silver Surfer, some of the interesting members have been Hulk, Submariner, Valkyrie, Nighthawk, Black Knight, Iron Fist, Luke Cage and other interesting heroes. 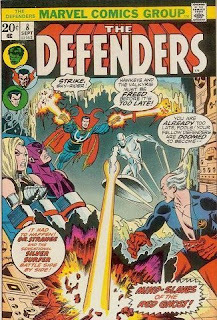 Comic pack comes together with the reprint of Defenders #8 where Dr Strange and the Silver Surfer take on the Red Ghost to rescue Valkyrie and Hawkeye. More great pictures in my photobucket album.